Are Push Notifications Driving Your Users Crazy? Are you sending your user’s too many push notifications? Whether they care about your notification or not, it’s a constant battle between checking and clearing red badges. The best push notifications are those that integrate seamlessly into your day and provide value, not frustration. Seamgen would like to help you overcome this anti-UX pattern so that you can incorporate useful application notifications to enhance your user’s experience. Notifications are potent tools used to directly communicate with users to deliver the right message at the right time. To promote engagement, you must employ the right kind of push notifications. Remember: push notifications are a privilege; don’t bombard users that place their trust in you and your application. Finding a balance between too many notifications and too few can be difficult: too few, and you are missing an opportunity to engage, too many and users may become annoyed. 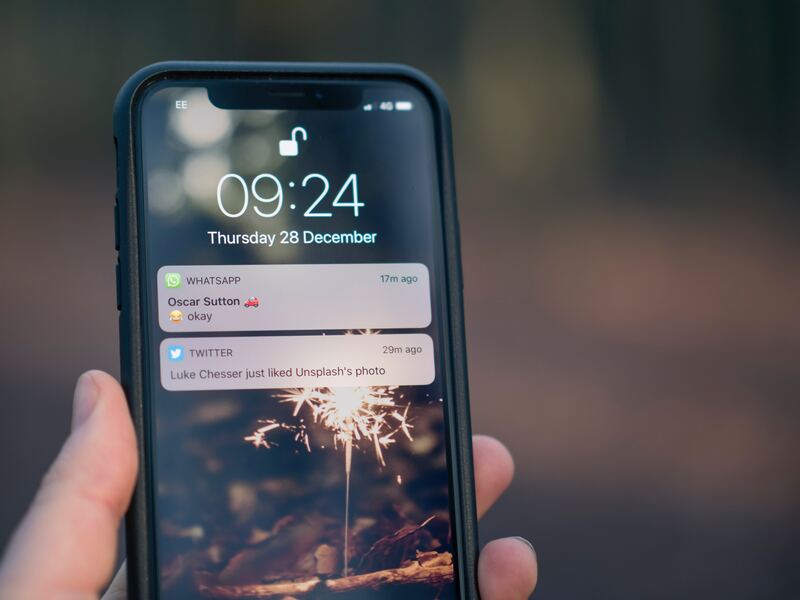 Users that opt out of notifications may feel overwhelmed by the amount they are receiving and getting those users to opt back in for notifications is unlikely. It’s important to understand your audience, their lifestyle, and their needs to figure out how often you should send a notification. Personalizing push notifications that are useful and interesting enough to the user will motivate them to keep their push notifications on. 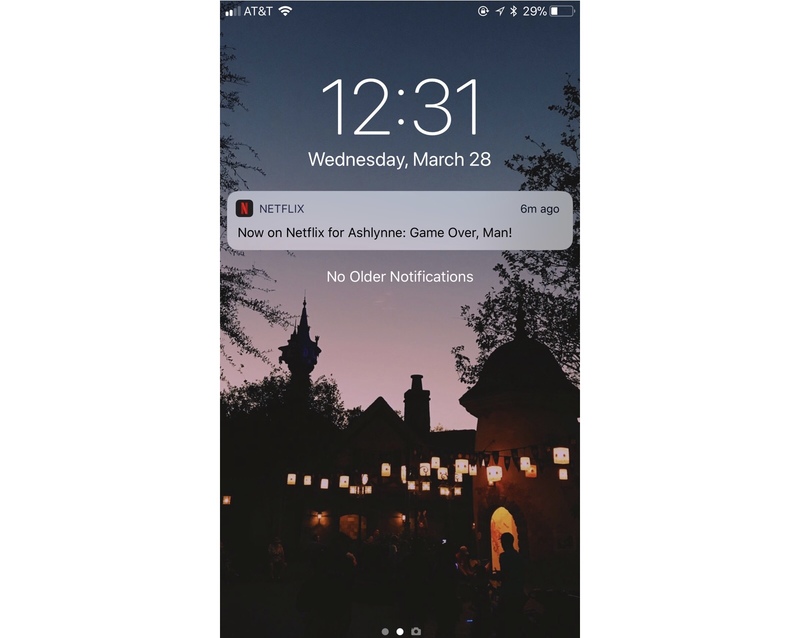 Netflix is exceptional at personalizing push notifications for their target audience, for example, they notify you when your favorite show is available for viewing. However, not all apps understand the importance of personalization and the value of push notification. If your notifications are not personalized and useful, you could be driving your target audience away from your product. 1. Should your notification default on for all users or will users need to enable it? How much control do you want to give your users and do you trust them enough to want to see your notification? Trust is a two-way street, and your notification should provide enough value for your user to want to keep the notification on. 2. What is the goal of your notification? Think about your goals regarding awareness, conversions, and loyalty. For example, do you want to increase awareness by 20% of all users that use your platform? Or do you want to know what percentage of users contribute to the bounce rate from online checkout? Tracking metrics will give you an idea of how your notification is performing. 3. Is the alert type based on individual behavior or should the alert broadcast to all users on your platform? For example, broadcasting is typical for a retailer promoting a flash-sale. 4. Will your notification include a call to action? Using deep links will seamlessly bridge the gap between websites and apps when you want your user to respond to your call to action. Implementing deep links will direct your user to the desired page with a tap of a button which allows you to maintain retention. Deep links often are seen in newsletter emails leading you to a website page. 5. What will your notification look like to end users? 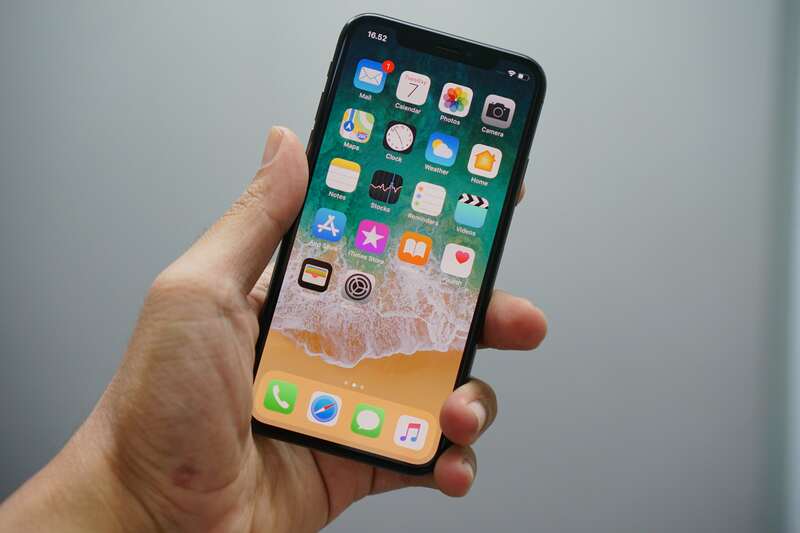 Creating a sample push notification will allow you to see how the text, photo, or video plays on user screens to ensure the message received is accurate and at the time they are likely to check their devices. Rigorously testing your notifications through A/B testing is essential to see which notification format is most successful. One way to A/B test is to compare the different notification formats by randomly selecting a smaller group of users so that you can see which notification has the highest engagement before sending the final version out to relevant users. A/B testing allows you to drive both engagement and usability because you’re able to see the performance of your push notification in real-time. Utilizing this process will give you the ability create better UX designs in the future to help meet business goals and build trust between you and your user. So don’t skimp on testing! It’s vital to the success of your message strategy. If you liked this article, check out some of our other blog posts to learn more about how you can optimize your applications. To inquire about any custom application design or development, please contact us.